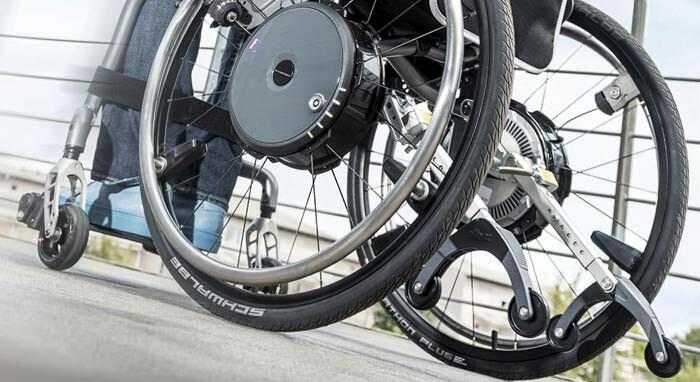 Invacare matrx MX1 fixed dual mount back is designed for active users who demand peak performance and great looks. 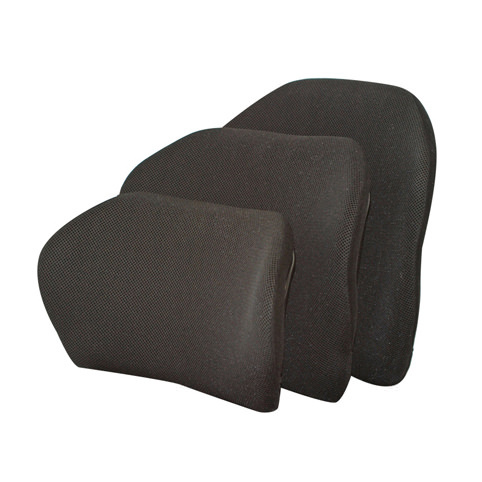 Matrx MX1 fixed dual mount back includes a movable foam lumbar pad that can be installed/inserted behind the existing foam cushion to provide additional positioning capability. MX1 fixed dual mount back comes with durable carbon fiber shell which provides controlled flex to reduce vibration while the 3" contour provides hip and trunk stability and enhances upper extremity mobility and function. Seat depth Depth adjustment: 2"